My name is Matthew Jones and I'm a senior at Cab Calloway School of the Arts in Wilmington, DE. I major in Digital Media with special interest in photography, web design, and graphic design. I currently hold a 4.969 GPA (4.0 unweighted), and participate in many activities around school, mainly revolving around the National Honor Society and Communication Arts Honor Society (a section of the nationally-recognized National Art Honor Society). Outside of school I participate in a few different activities, but my biggest interest is Irish Dancing. 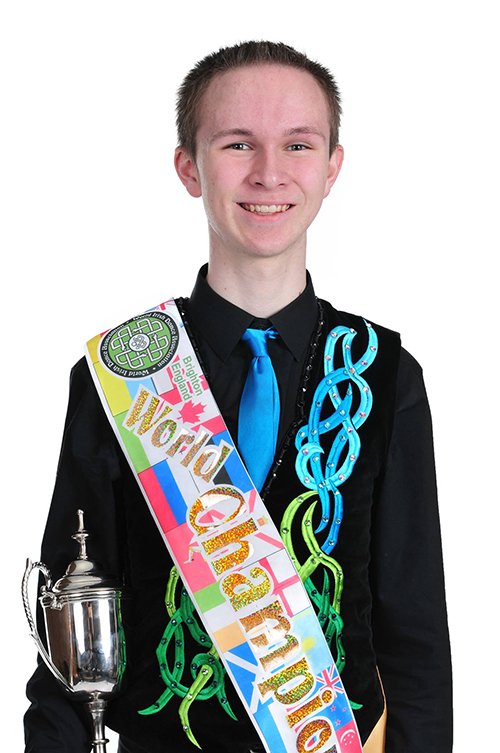 I am a 3x World Champion Irish Dancer and hold many other regional and national titles. I dance with the Emerald Isle Academy of Irish Dance and am a Dance Captain for the school's Performance Troupe. I perform and compete locally and internationally, including performances on live tevevision for CBS Philly and other local television stations. 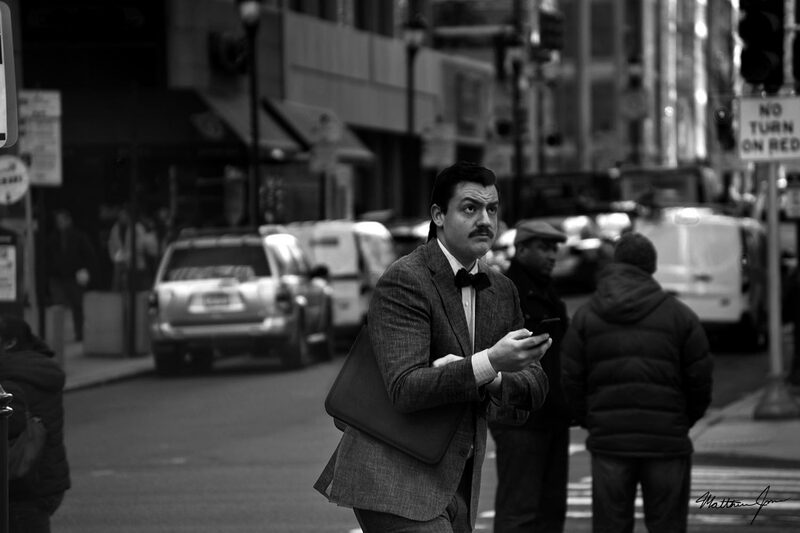 In my free time I work as a freelance webmaster, web designer, photographer, and graphic designer. One of my most prominent jobs is developing and maintaining the Emerald Isle Academy of Irish Dance website. For more information, or to request my full resume, please visit my contact page.